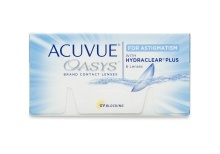 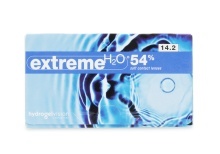 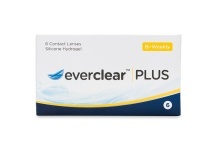 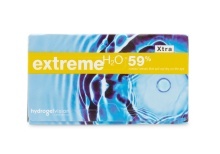 Weekly Contact Lenses transmit a high level of oxygen which promotes eye health. 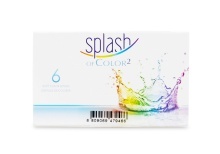 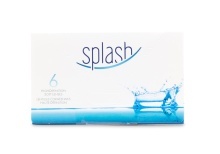 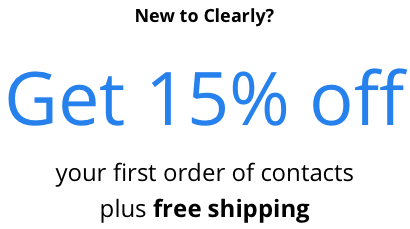 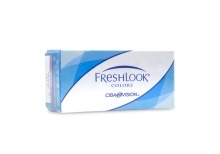 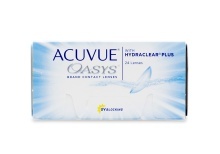 Clearly offers weekly wear contact lenses from top quality contact lens brands such as Acuvue, Bausch & Lomb, Proclear, CIBA Vision, CooperVision, and more. 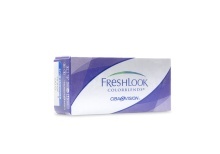 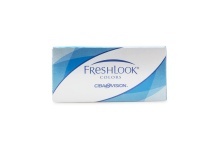 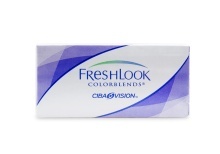 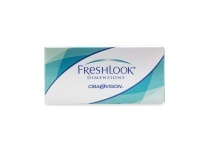 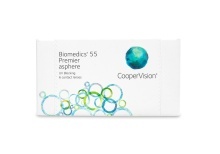 weekly contacts are developed with quality materials that will resist wear and tear for extended periods of time. 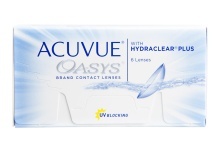 These materials, although different from one company to another, have revolutionized the contact lens industry by being able to provide the gift of sight for weeks on end. 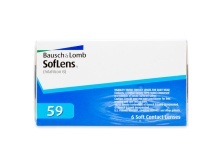 However, these super-durable contacts typically need to be cleaned daily in order to provide consistent comfort and clarity. 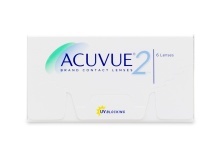 Since they will be worn more than once, these weekly contact lenses will collect unwanted materials and in order to avoid this discomfort, they need to be cleaned. 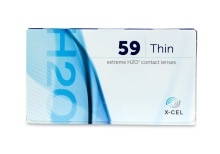 Compared to daily wear contacts, the weeklies provide higher oxygen transferability and are engineered with a thinner, smoother lens in order to prevent buildup from unwanted materials. 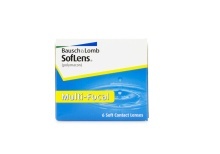 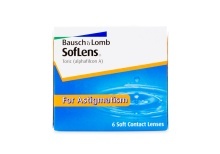 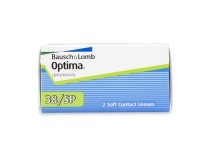 We have a wide selection weekly contact lenses at unbelievably low prices, so check them out today!